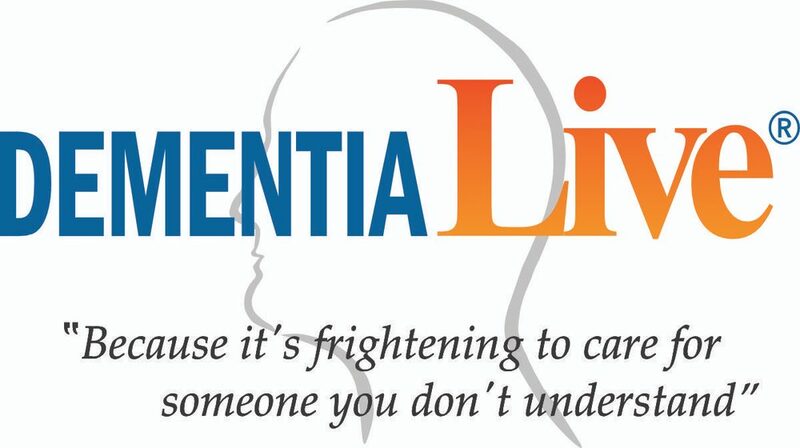 Prime Time hosts a presentation on dementia and aging March 20, 1-4p. This unique inside-out understanding of dementia and aging offers participants a heightened awareness of the challenges facing those who live with dementia. Learn tips and tools to improve communications and care. Allow 30 minutes for this remarkable experience. Presented by January Brown, Human Services Planner-Family Caregiver Support Program. Registration is required. Click here to register. Prime Time provides services and activities promoting the physical, social, mental and spiritual well-being of the “50 plus” community in Oriental and surrounding areas. Oriental United Methodist Church Fellowship Hall, 404 Freemason Street, ﻿Oriental, NC.